I am really thankful to Skinlee.com for adding some stars and a Unicorn to my most used item of the day and making it super cute. We are innovative customer focused company proudly based in Pakistan. Our phone skins are made up of best materials which will last longer, look stylish, beautiful and protect your phone from scratches and give it a unique new look. You will always get what you see, give us a try and see for yourself or else checkout feedback from our 1000's of satisfied customers. 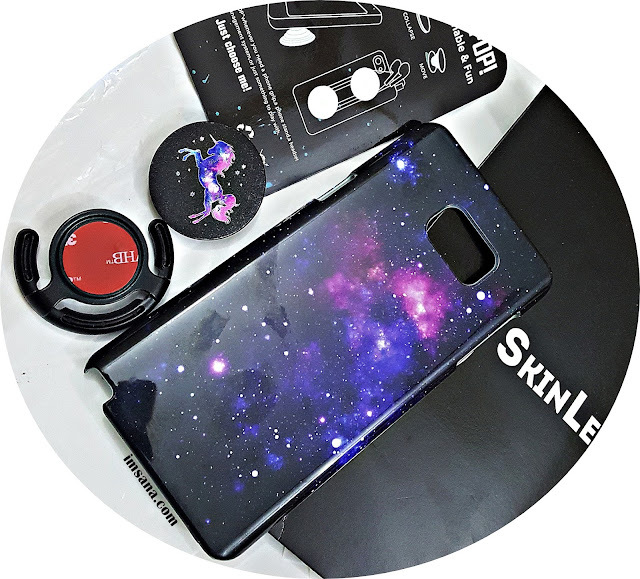 I was looking for an interesting Samsung Note cover and gladly I came across the Instagram handle of Skinlee . They have the amazing customer services . They literally helped me and gave me many options to choose from . From making the selection to finally getting the product , it literally took them 2 days to deliver to my doorstep . Fastest delivery services ever , Hats Off ! The quality of the mobile cover and the pop socket was really good . Though the pop socket was the first copy of the original which costs around 2k however this was only around PKR 500 . Amazing isnt it ? And the quality is really good . Best part , Skinlee people told me in advance that the pop socket isnt the original one . I really appreciate their honesty . The application of pop socket was super easy . Now handling my mobile is quite easy with the help of pop socket . Its been more then two weeks that i am using these products and I am highly satisfied by them . No complains and lots of praises . I highly recommend their page and really appreciate their customer services . 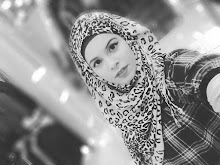 Now You can get 10% OFF on your purchases from Skinlee.com if you use Code " Sana10 " . 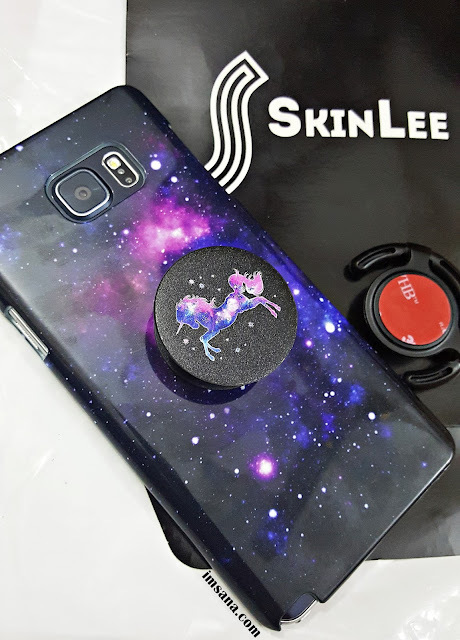 I really liked my Unicorn pop socket so much that I requested a discount code for my readers . They have a huge variety of mobile covers and pop sockets for both the genders with different age groups . Enjoy shopping guys ! For more information , check Skinlee.com . You can also check their Facebook page or follow them on Instagram .